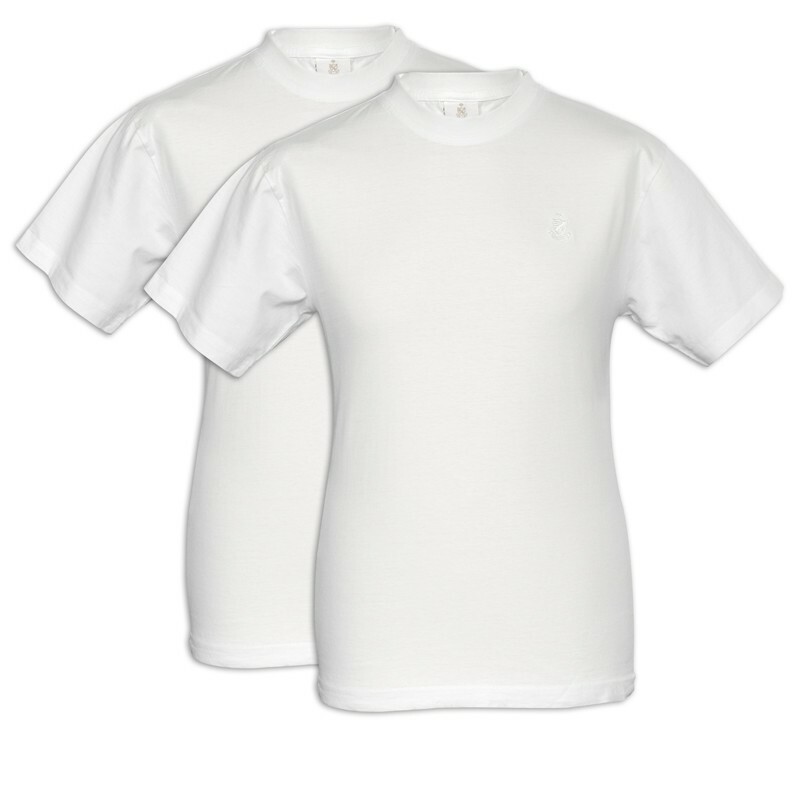 A pair of our Devon premium t-shirts. 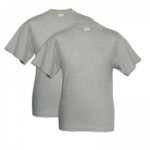 Each shirt is made from 100% ethically sourced heavyweight cotton with a soft feel. 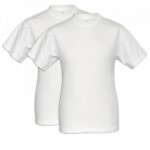 Other premium features are the taped neck and shoulder seams for added strength and twin needle finishing. 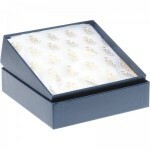 They feel soft but have a reassuring weight that oozes quality. 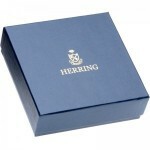 The Herring crest is subtly embroidered in self coloured thread. I received the shoes and they are exceptional. Also, thank you very much for the shoe trees; I've never seen such beautiful trees! 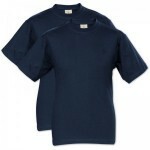 I look forward to returning to the site for future purchases.